Our passion is in our craft. 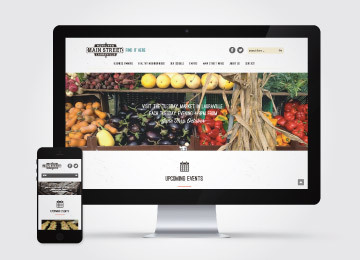 We love to design beautiful, clean, and intuitive websites. Other specialities include corporate branding, graphic design, website planning, website design, responsive development, email marketing, and social media branding. 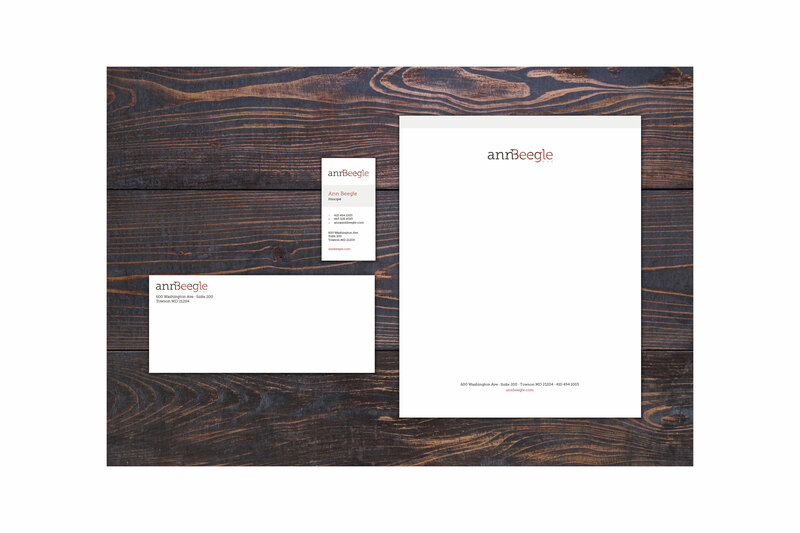 We work hard to deliver creative solutions that help build brands. 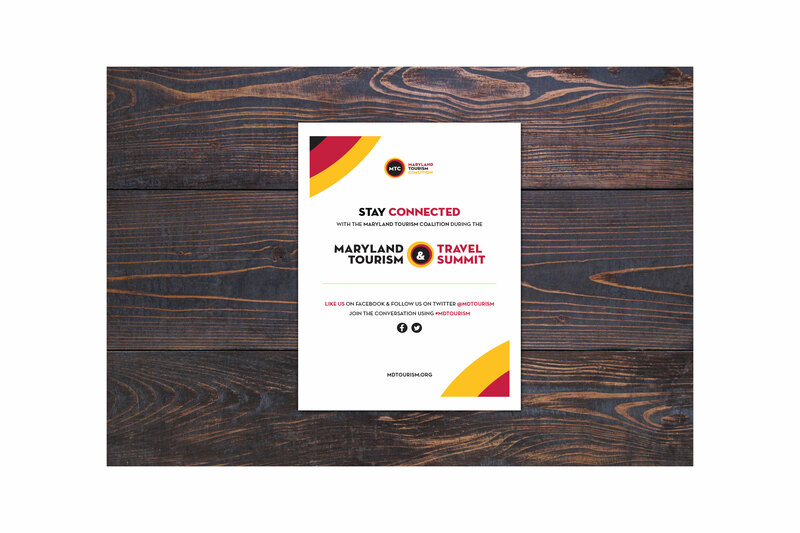 We were hired by DBED’s Office of Tourism Development (OTD) to create the Industry website for Visit Maryland. 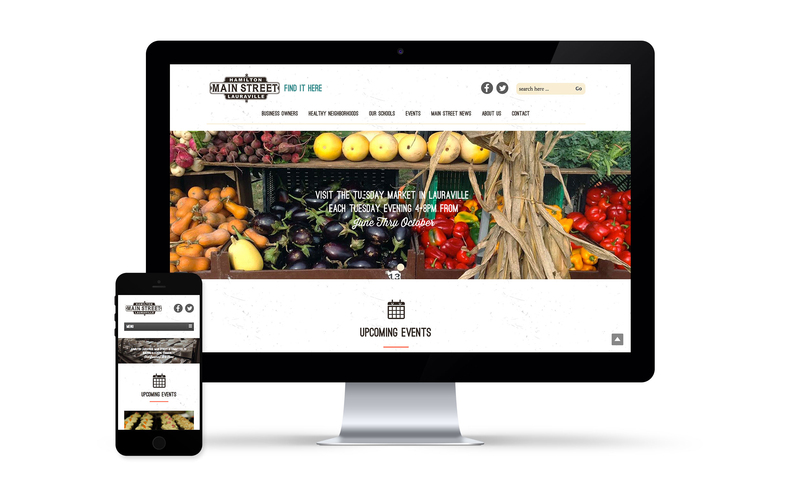 This 75+ page responsive website promotes relevant industry news, displays an industry events calendar, and is an informational archive for businesses across the State of Maryland. 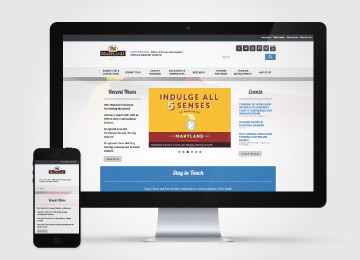 The Visit Maryland Industry website was designed and developed based on DoIT Maryland’s State template. 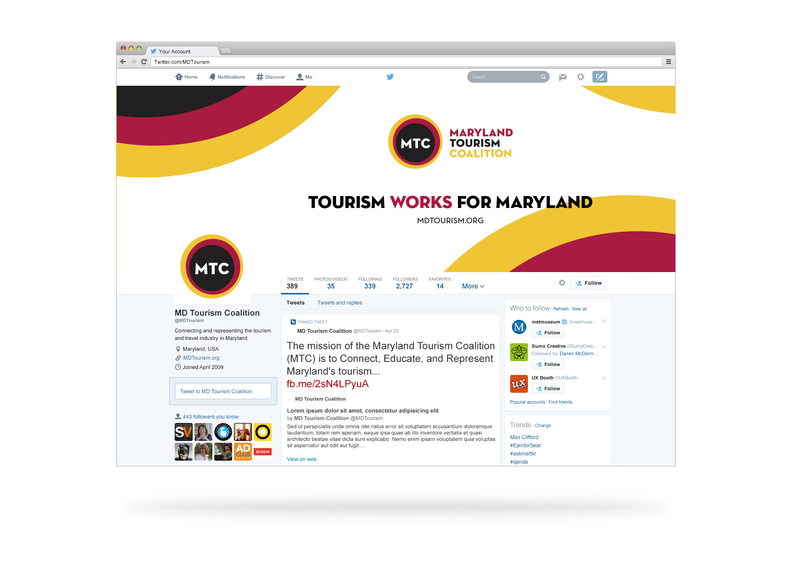 A custom WordPress theme and mega menu were designed to look like an extension of the VisitMaryland.org website. 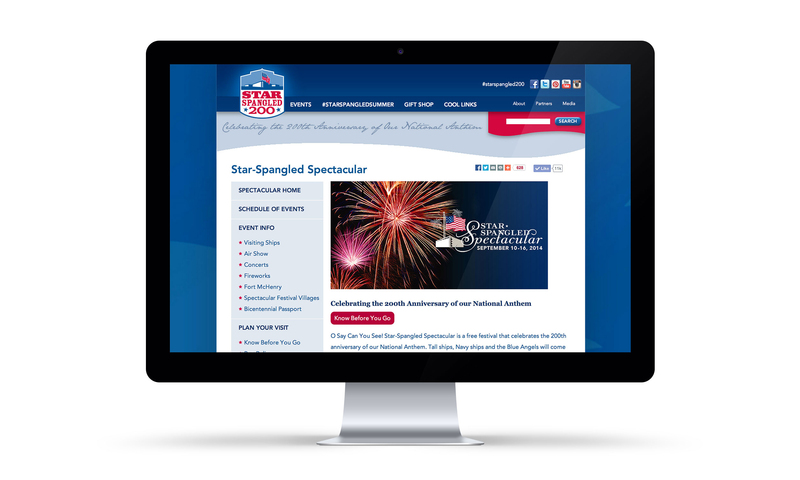 We were hired in April 2014 to join the Star-Spangled 200, Inc. team for Star-Spangled Spectacular, an event which commemorated the 200th anniversary of our National Anthem. 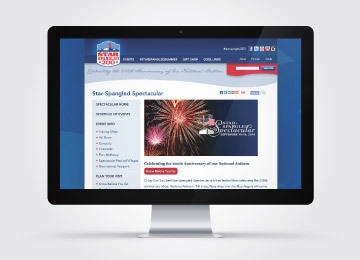 We produced digital communications leading up to, during, and after the week-long celebration, which included a microsite for Star-Spangled Spectacular. The Spectacular microsite organized over 75 public events in a custom built calendar, which was closly managed and updated in real time. The microsite received over 350,000 visitors over a one-week timeframe, 42% of which came from a mobile device. 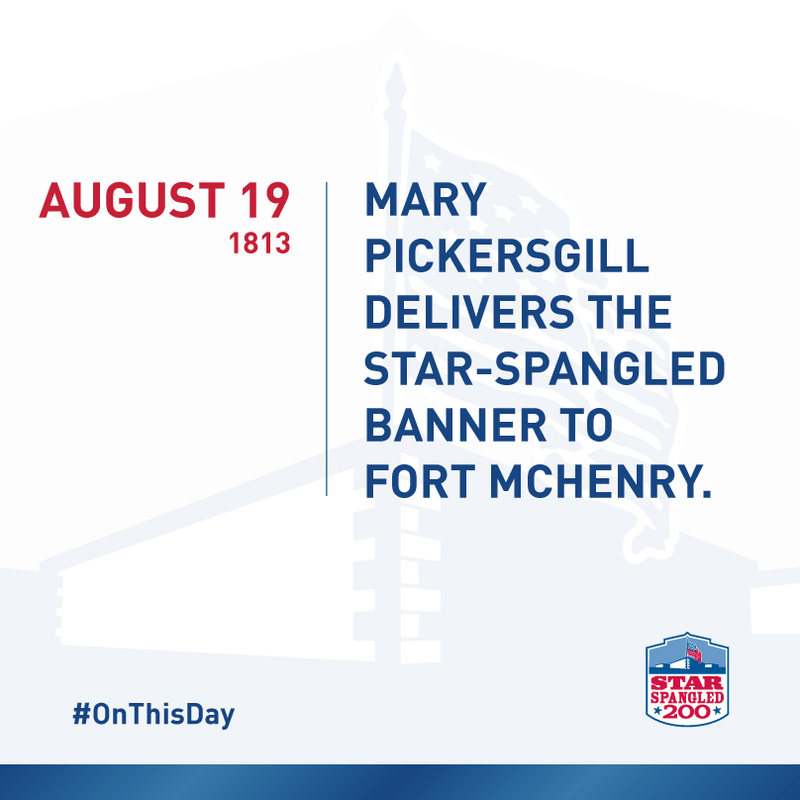 Additionally, we designed the #OnThisDay social media campaign, which focused on raising public awareness to historical events in the War of 1812. We also designed and deployed over 40 email communications to major stakeholders, parnters, and visitors. 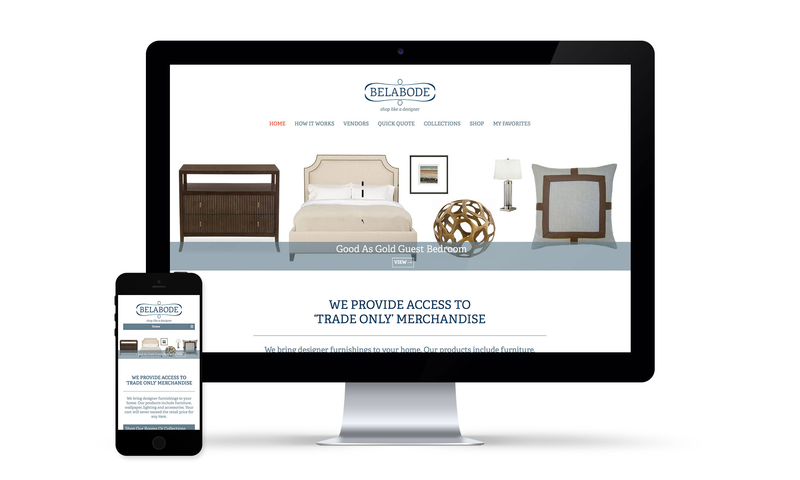 Belabode brings the interior designer experience to consumers, by providing access to hundreds of trade-only designer merchandise. 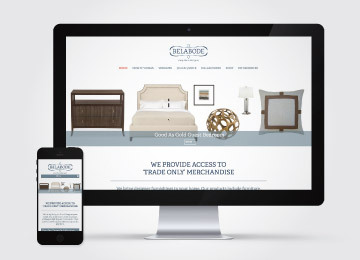 Their online shop showcases featured products and designer customized room combinations, as well as a selective inventory of 'trade-only' vendors. Belabode provides the experience that brings out the interior designer in all of us. 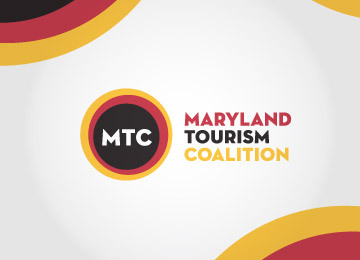 We were honored to be a part of the Maryland Tourism Coalition new logo reveal at the 2014 Maryland Tourism and Travel Summit. For the logo reveal, we produced digial assets including social branding, a tabletop display, and an Award's Nomination email. As active volunteers in the community, we set out one late night (or early morning) to help paint Harford Road for Hamilton Lauraville Main Street's (HLMS) upcoming Hamilton Festival. What we didn't expect was a partnership with HLMS to revamp their website. The new design features enhancements including an events calendar and business listings directory. Additionally, a blog feature was included in order to consolidate and streamline communications. 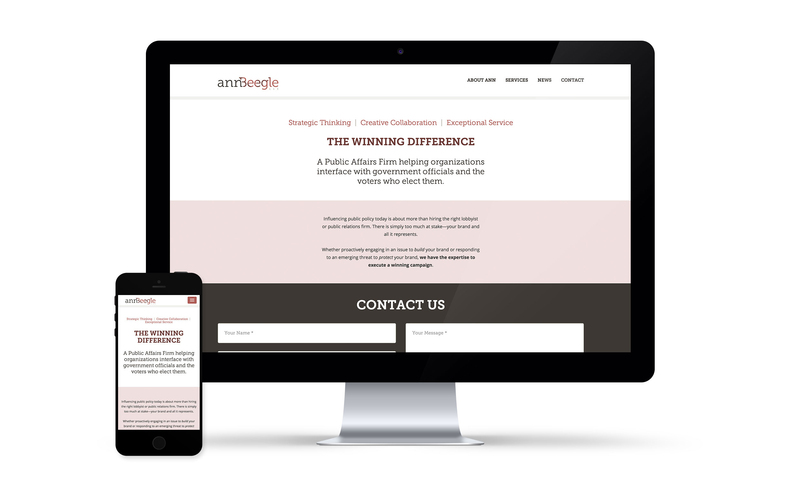 When former executive director of Star-Spangled 200, Inc., Ann Beegle, asked us to brand her new public affairs firm, we jumped at the chance. Known for her successful work in public policy campaigning, Ann Beegle's identity had to reflect the elite professionalism and exceptional service her company provides.